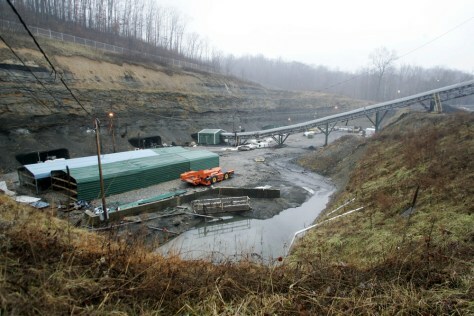 A dozen miners were found dead after 41 hours inside a mine in Tallmansville, W.Va. The miners were found at the deepest point of the Sago Mine, about 2½ miles from the entrance. Only one man survived.